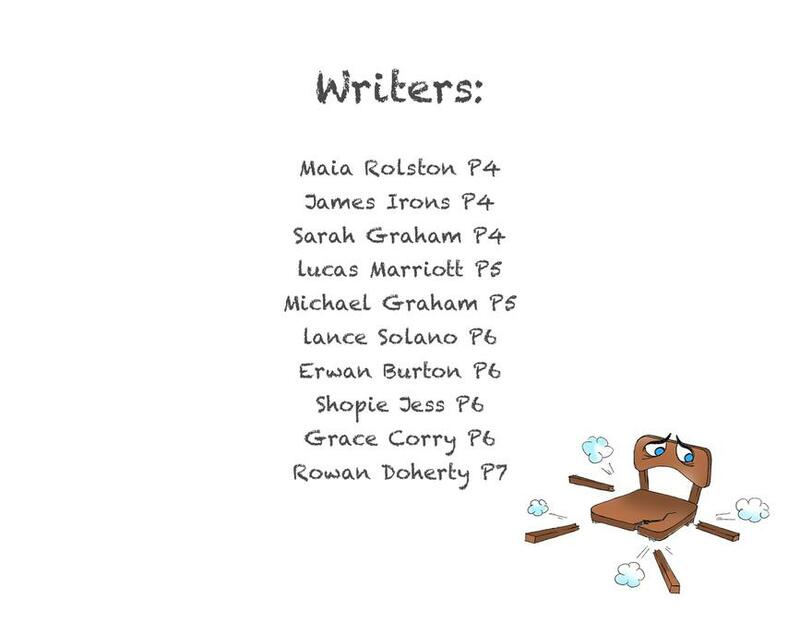 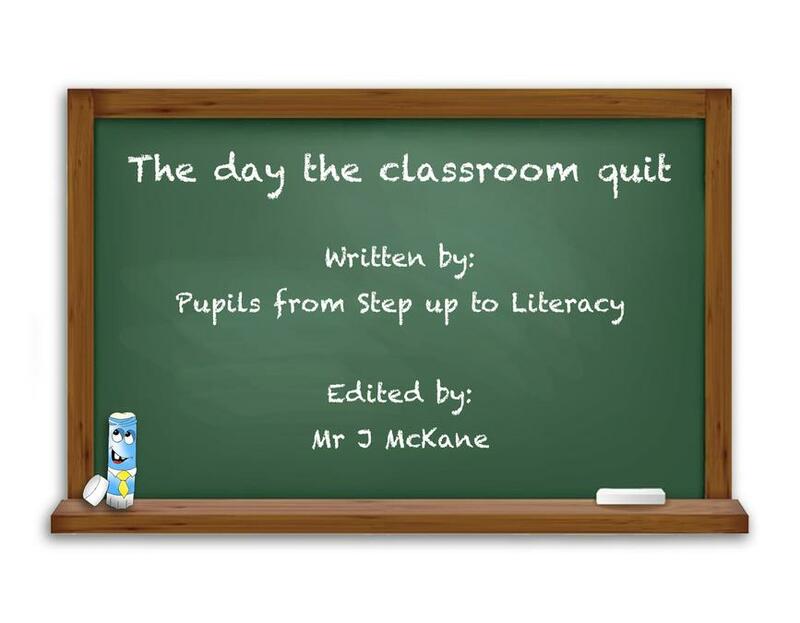 During Step Up to Literacy Club, parents and students worked with Mr McKane to create their own story book. 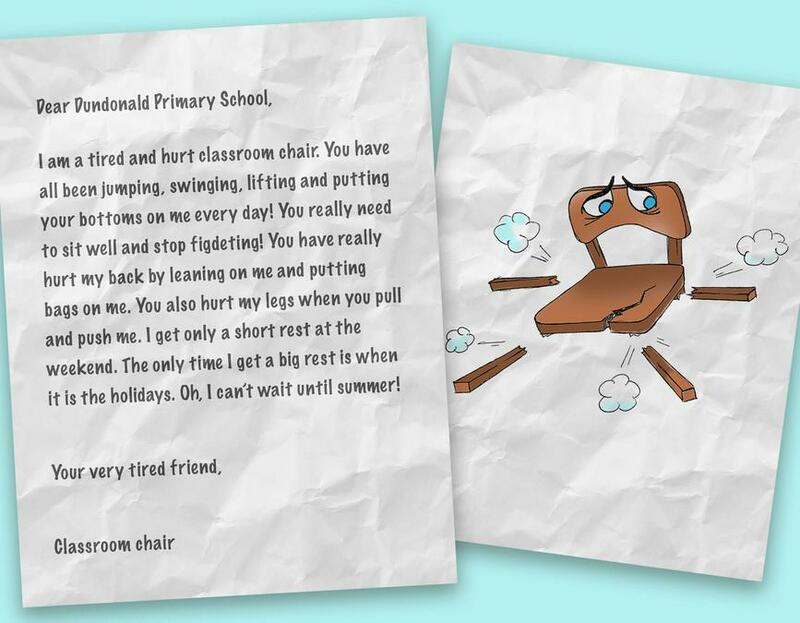 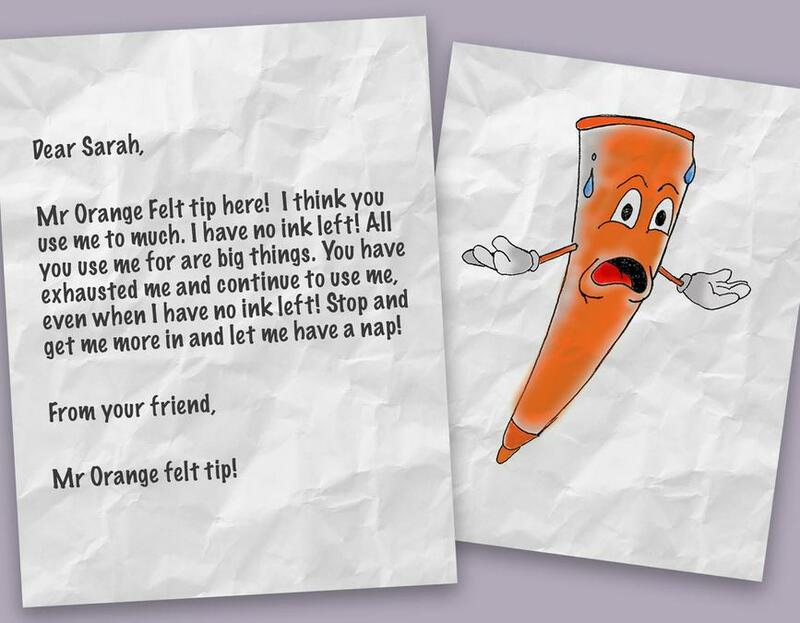 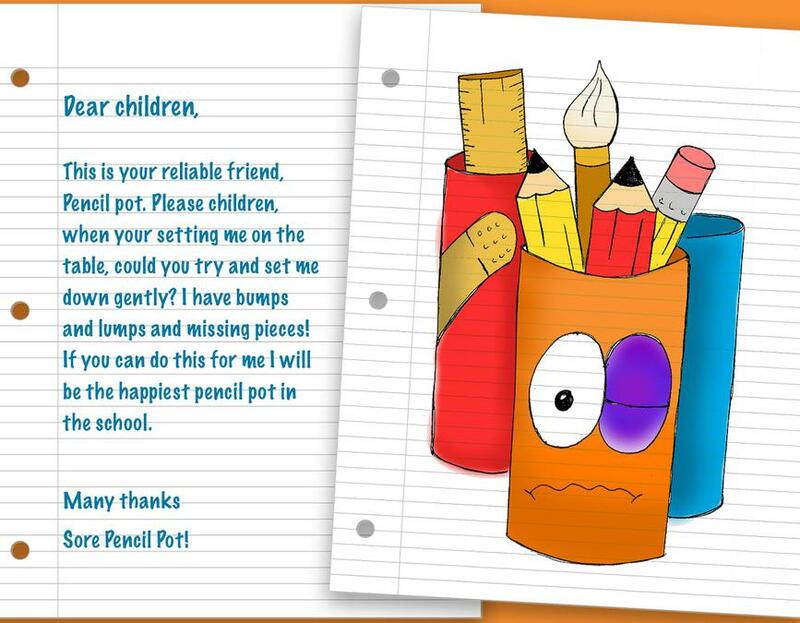 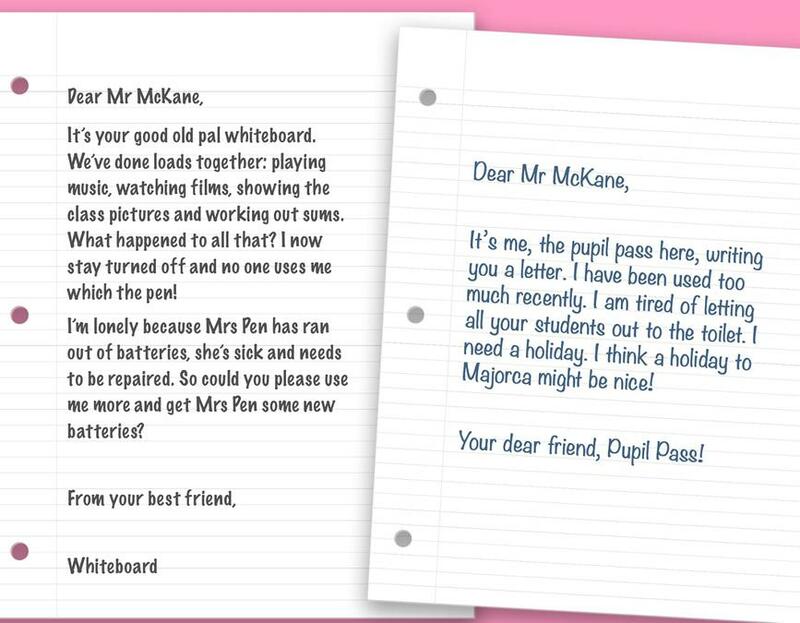 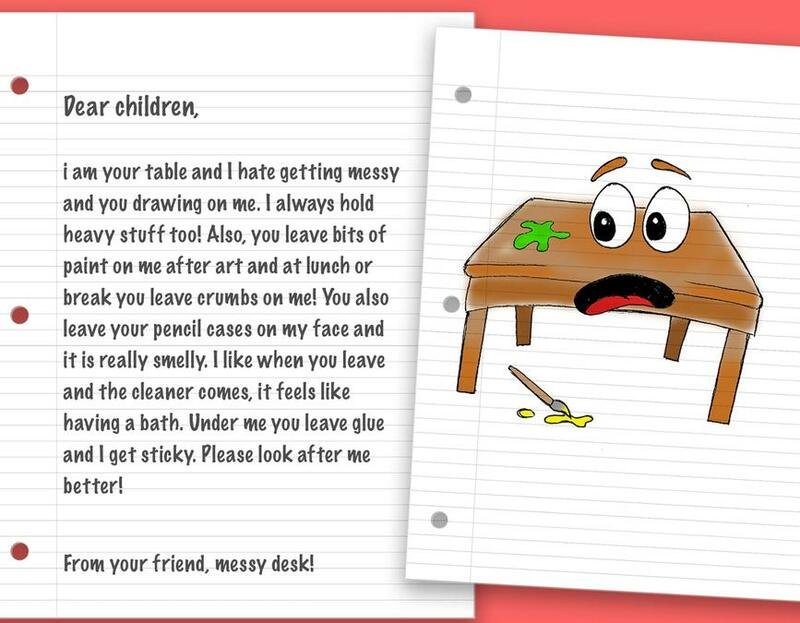 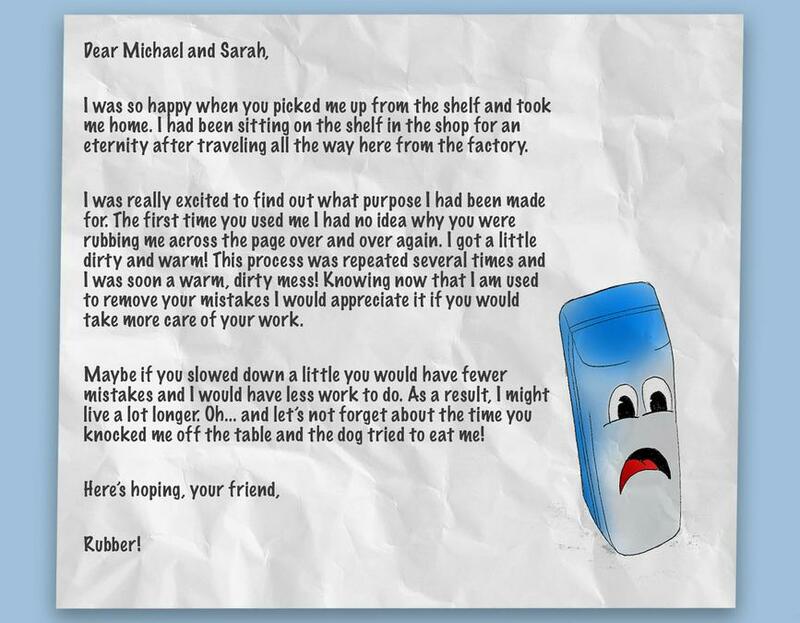 The stuents wrote letters pretending to be classroom objects. 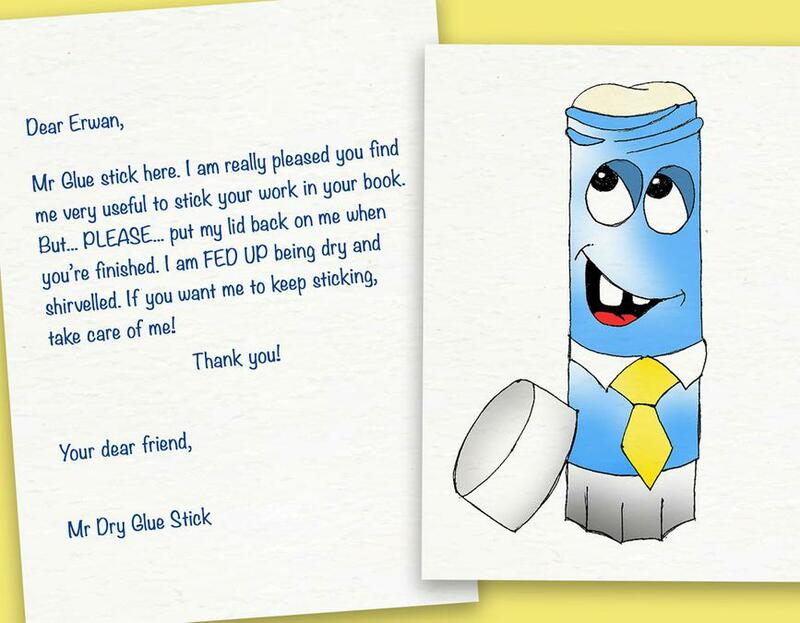 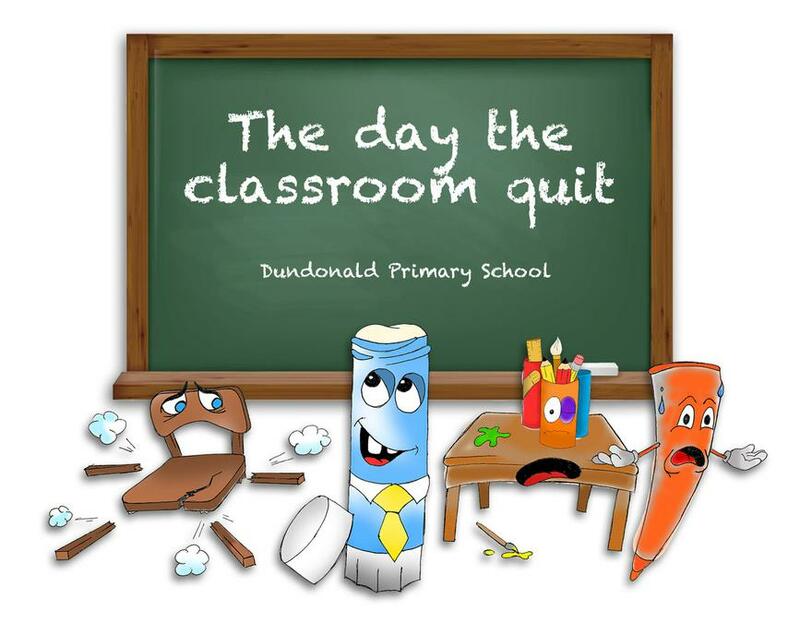 The idea was based on the very popular book 'The Day the Crayons Quit'. 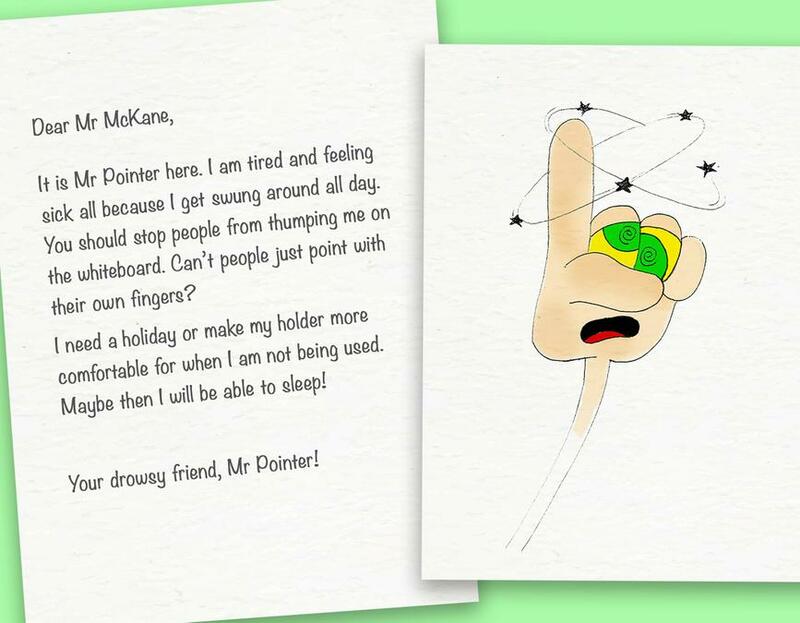 Mr McKane then took the letters and designed them into a story book, adding hand drawn illustrations and colour. 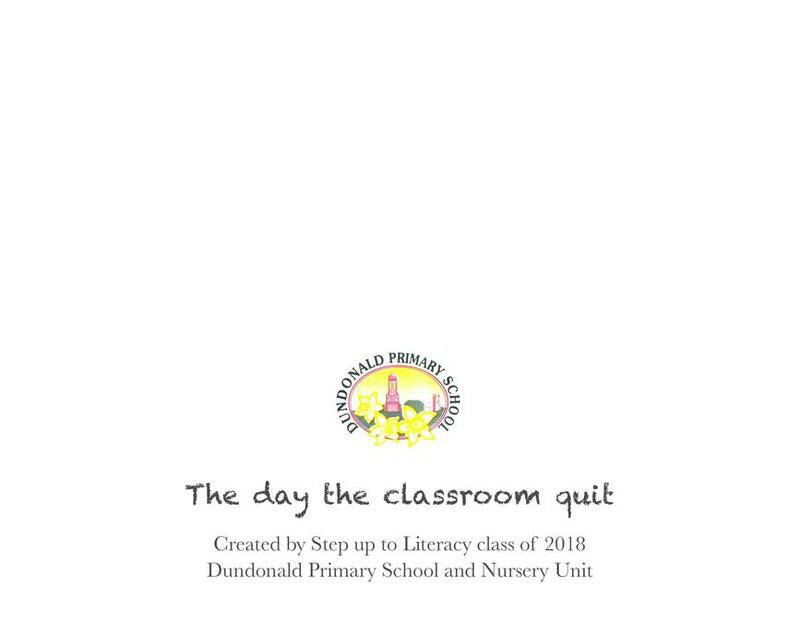 Check out the finished product below.